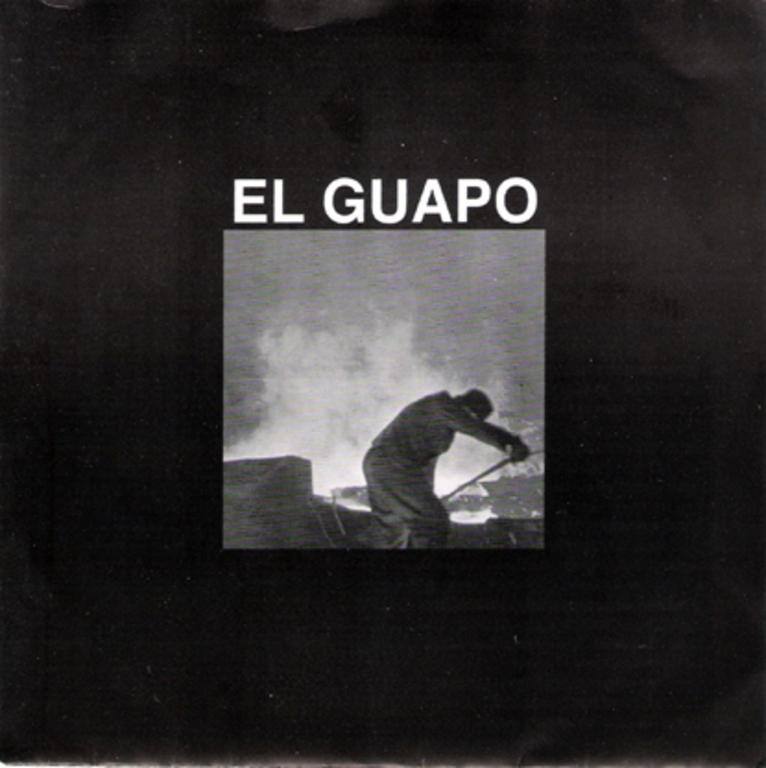 El Guapo's debut 7" single. Remaining copies of this single are missing cover art and are instead housed in a paper sleeve. As a result, they are being offered for a slightly discounted price.